UMF Radio delivers the Ultra Music Festival experience to your radio every week. Presented by Ultra Worldwide since 2005, the award winning 2 hour show features live recorded performances from ULTRA’s festivals around the globe as well as exclusive studio mixes from the world’s most in demand DJ’s & producers. 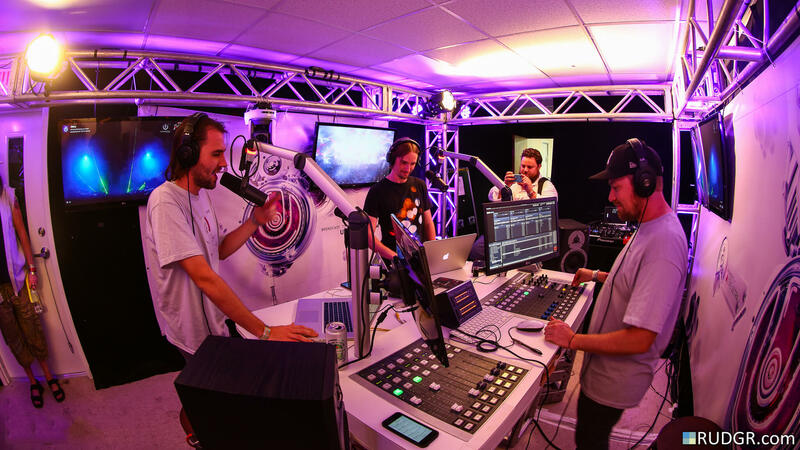 After claiming the title of “Best EDM Radio Show” at the 2015 Mixcloud Online Radio Awards, UMF Radio continued its path forward with a historic live radio broadcast. In 2016, UMF Radio produced the largest live radio broadcast of electronic music in history by transmitting live from Ultra Music Festival for 8 hours to 50 networks in 38 countries. This has undoubtably set the bench mark for future live broadcasts of Ultra Worldwide’s events. Hosted by Andy Pate (RioTGeaR).